Today was a beautiful day with family and friends. 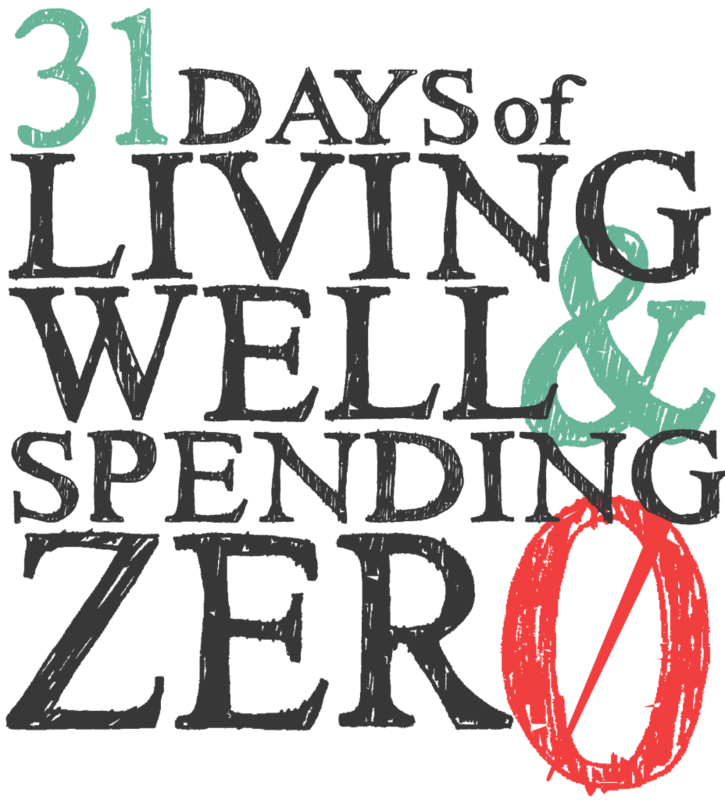 I mark it as a “WIN” in terms of “spending zero” even though we did spend a bit. I’ll explain. Yesterday evening we changed the plan slightly and headed to my sister’s house earlier. We wanted to maximze our day on her side of the water today so we realized that it would be better to do the commute the night before. We did have to pay for ferry but we decided that earlier this month and that it would be worth the experience to be a part of our niece’s first Fall and trip to the pumpkin patch. Plus this a serious family tradition and we just couldn’t part with it. BUT we did not buy anything at the patch and that was our commitment. I was impressed. When we arrived the boys were so delighted to see Tee Tee and Uncle E and Cashel is particularly enamored with baby Hastings. They played for a bit, we ate dinner I brought with us – chicken lentil soup, that I’ll share here soon. Plus the grownups were able to get caught up and help my sister out as she prepares for a bit wedding expo on Sunday. So worth the crazy of packing up everything for an overnight. Then this morning rolled around and we made breakfast at home, packed a picnic lunch and Nona and Dandad (my parents) treated the boys to some kettle corn and us to cold apple cider at the patch. Which was an extra special treat. We chose not to do any activities that cost money and just did the Hay Ride. This is an example of where not spending made what we chose to do – be there with family – all the more special. Plus the Hay Ride out to their larger patch was just enough for my tractor loving boys and was free. It also made the treats Nona and Dandad got us all the more special! We had packed lunch so after the patch we ate in the car on our way back to the ferry. This is one of the things I am for sure taking a way from this experience – and my “learning something” new that Ruth gave us as a challenge is this. Packing a lunch or heading home for lunch is worth it! It is just as easy as a drive thru and you have control over what you eat and of your spending. I think I may have known this if you asked me but really understanding it in my own life – that’s new. We also learned something new – that I’m not quite ready to divulge. But if you are reading consider yourself the first to know that we may have a name for our third boy. New information to us! And when I’m ready to share this new info you’ll be amongst the first to know. I promise! Did I mention that my sister Tonie, of Tonie Christine Photography also did our maternity photos. She blesses our family so much by helping us document all these pivotal moments in our lives and we are grateful. It’s so fun because all three of our babes have been born into very different seasons (this made maternity clothes harder, but this time around several ladies let me borrow clothes which meant I really didn’t buy anything) and resulted in totally different kinds of maternity/family photos which is so fun. I’ll never wonder which photo belonged to which pregnancy. Cashel’s was late summer, Camper’s freezing winter pictures, and Our Baby’s shoot was on an warm overcast fall day. Here’s a sneak peek of those photos and I’ll share more soon! 1. Meals. We brought dinner and a picnic lunch, and made breakfast at Tonie’s house. 2. No pumpkins at the patch and we just chose to do the Hay Ride, not the many other options, because it was free. They also had a great little stage with some fun live music and coloring pages for the kids that were all free! We really had fun and didn’t have to spend money. 3. On our way home we did several pickups that were all super close together. Things we were gifted in our Buy Nothing Group that is making our month of zero spending that much easier. We were given several cans of pumpkin that I’m going to use for pumpkin pie and pumpkin bread, a bunch of apples (that is a staple produce in our house that is hard to go without), we were gifted some Swiss Chard, and I also picked up some Iron pills that I needed per midwife’s instructions as I am a bit anemic with this babe. All FREE! And my Mom helped fill in some gaps on an appetizer I need to make this week for a get together. She had extra so was happy to share and I am grateful! 2. My parents treated the boys to kettle corn and the grown ups to iced cold cider. What a treat! 3. And Ben and I chose to cheat – yes sometimes that is permissible. We picked up a cup of coffee at a new drive thru on the way to the ferry and to be honest it too was worth it. I’ll need to add the $9 to what we spend this month that we had planned on not spending but in the long run I’m glad we did it. 1. Limiting spending can make what you do choose to spend on so much more special and significant. 2. You do not need to spend much to create lasting memories. 3. This not spending teaches all of us valuable lessons and I am so glad the boys will grow up with these kinds of values and limitations. 4. The memories are what matter. Stay tuned as I share maternity photos and hopefully before too long a name for our boy!